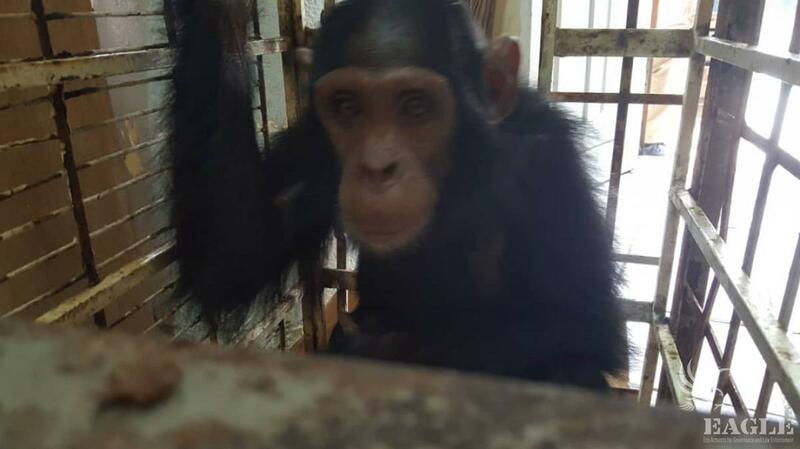 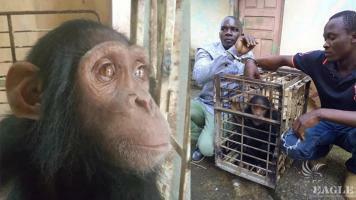 2 ape traffickers arrested and a juvenile male chimp rescued. 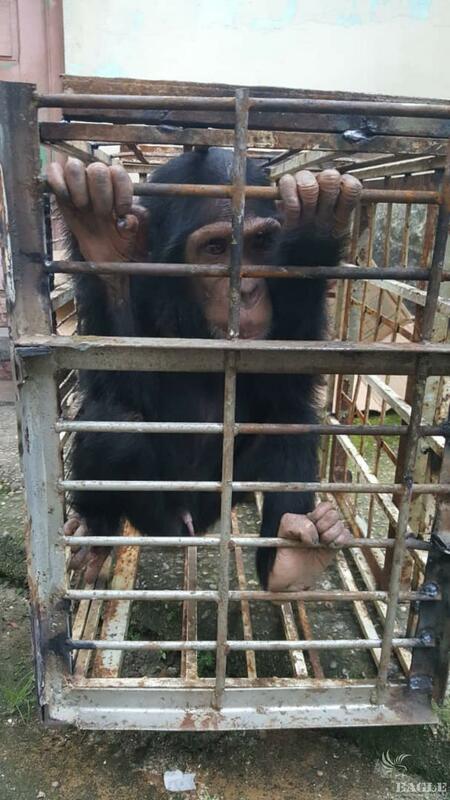 Good work of the LAGA team in Douala. 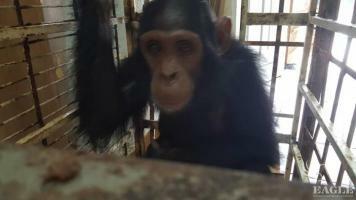 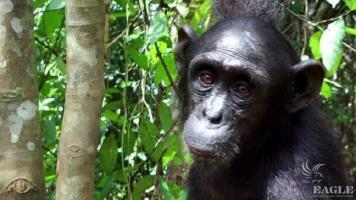 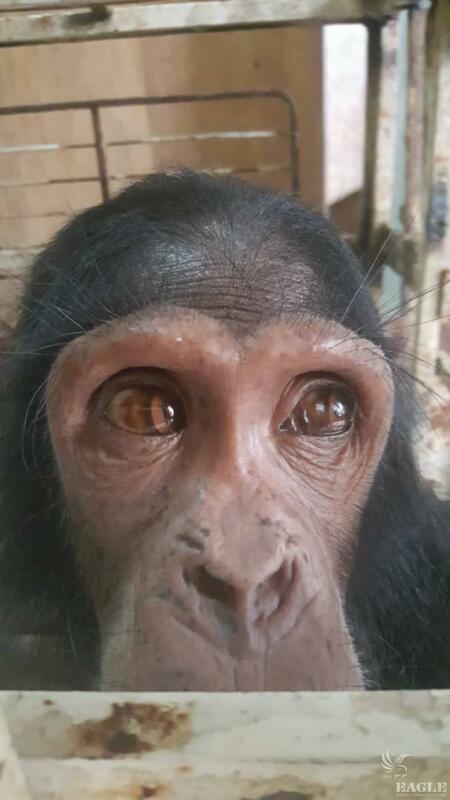 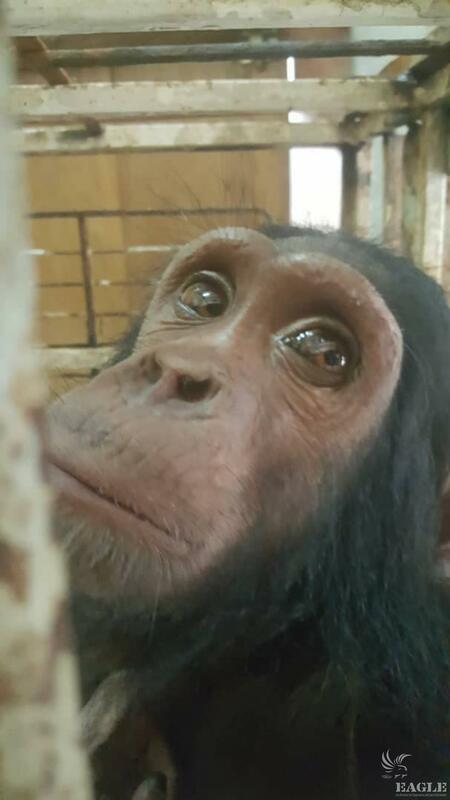 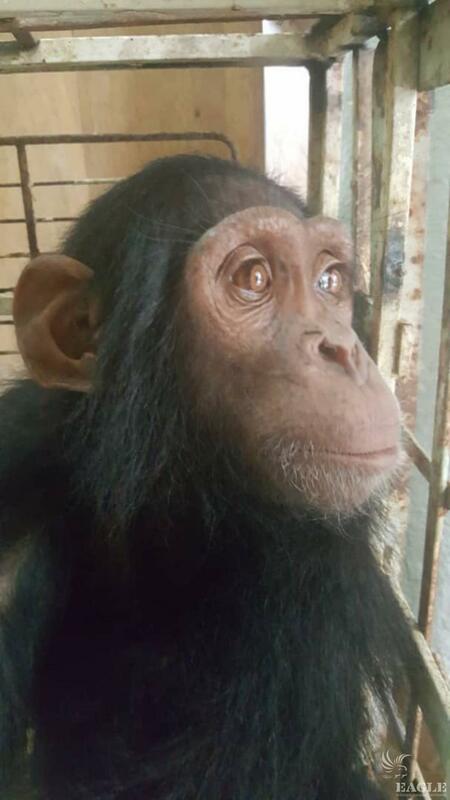 The chimp will receive lifetime care by the Sanaga Yong IDA sanctuary.